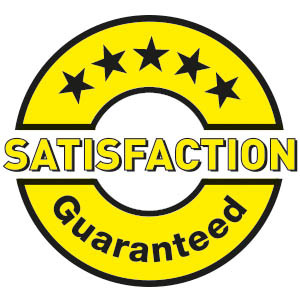 All our gaskets are made to the highest standards and proven over time. High quality materials complement good production techniques. 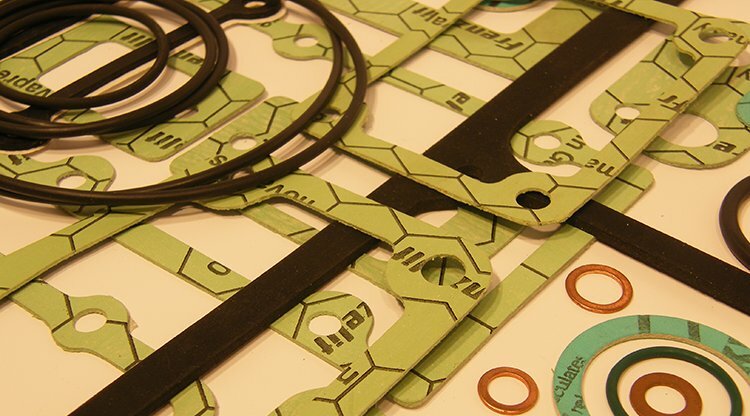 Many of our gasket sets come complete with shaft seals and washers. Filter lid gaskets or single gaskets can also be purchased. If you cannot locate the gaskets you require please contact us, one of our staff would be happy to assist.